Sunnysyrup Food Co., Ltd. is specialized mainly in designing,manufacturing and supplying the Almond Syrup in Taiwan.The quality of products enjoys a high reputation, and the company is now accredited with the ISO certification. We are also the original manufacturer for many well-known companies which require headphones to accompany their products. Our target: soonest supply the most competitive products; satisfy buyer's requirement with our professional technology, loyal service, perfect control of quality and the most flexible producing system. also could be used as ingredients of snow ice , the snow ice block made with it has silky texture and almond flavor, it will be a nice match for various kinds of toppings. 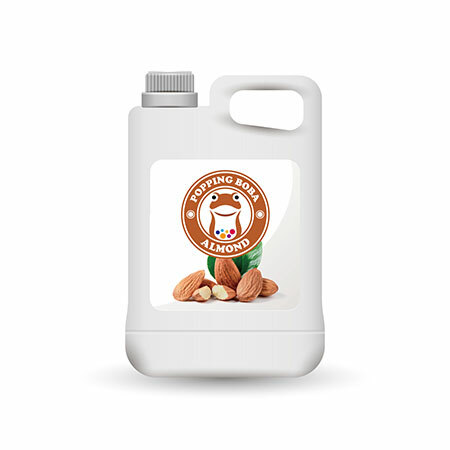 Almond Flavor Syrup is made from almond, suitable for various kinds of drinks and tea beverages, this product is supposed to be dilluted with water or tea before use.